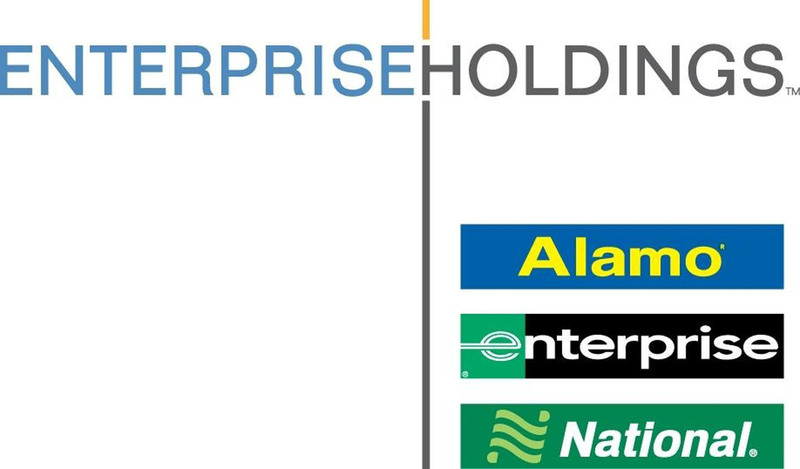 Enterprise Holdings, Inc. was formed in 2009 and ranks as the largest rental company in the U.S. Enterprise Holdings includes Enterprise, National, and Alamo rental car service. Enterprise offers you freedom — the freedom to get from one destination to the next. Offering a variety of vehicles from a simple sedan to a large SUV to fit all your needs and their main goal is complete customer satisfaction. Whether you’re planning your next trip with your family, friends, or maybe your significant other — Enterprise Holdings is the way to go! In addition, we are happy to support production with cleared artwork and logos, imagery, and locations for filming!